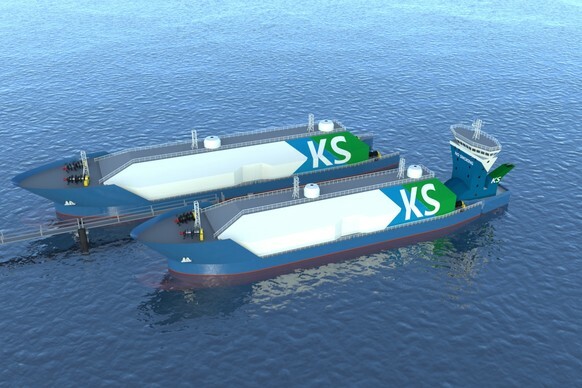 The Norwegian company Kanfer Shipping (http://kanfershipping.com/) has come up with a unique solution for distribution, floating storage and regasification of LNG that makes it highly cost competitive, far less complicated and time-to-market can be reduced drastically. Your 20 MW to 400 MW now have a economical, fast and efficient solution to change to environmentally friendly natural gas. 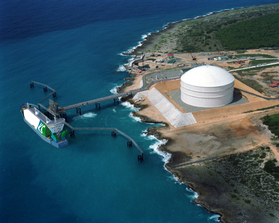 Kanfer Shipping and GasEner signed a cooperation Agreement that brings the cutting-edge technology of the small Floating Storage & Regasification Unit (FSRU) to the Caribbean. Zero or very low "sunken cost"